When Rachel Chu agrees to spend the summer in Singapore with her boyfriend, Nicholas Young, she envisions a humble family home, long drives to explore the island, and quality time with the man she might one day marry. What she doesn’t know is that Nick’s family home happens to look like a palace, that she’ll ride in more private planes than cars, and that with one of Asia’s most eligible bachelors on her arm, Rachel might as well have a target on her back. 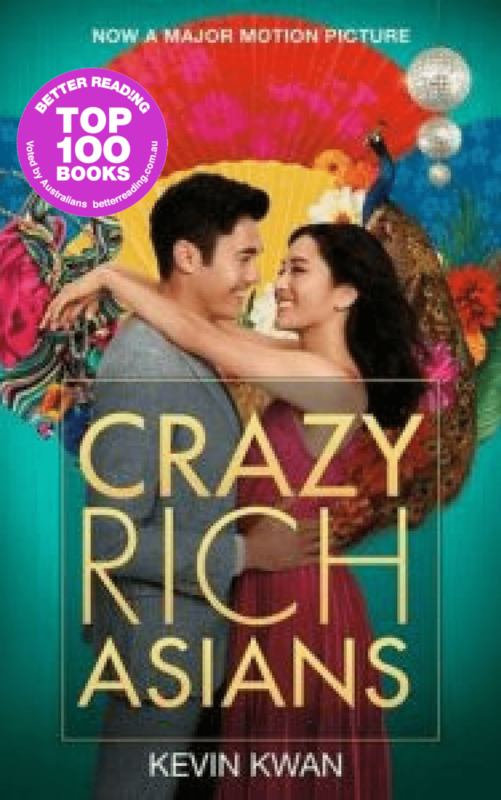 Initiated into a world of dynastic splendor beyond imagination, Rachel meets Astrid, the It Girl of Singapore society; Eddie, whose family practically lives in the pages of the Hong Kong socialite magazines; and Eleanor, Nick’s formidable mother, a woman who has very strong feelings about who her son should — and should not — marry. 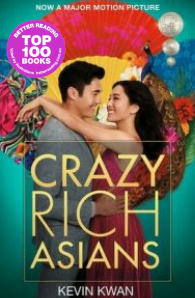 Uproarious, addictive and filled with jaw-dropping opulence, Crazy Rich Asians is an insider’s look at the Asian jetset, a perfect depiction of the clash between old money and new money and between Overseas Chinese and Mainland Chinese, and a fabulous novel about what it means to be young, in love and gloriously, crazily rich.